Another day, another lawsuit. Apple has been sued by Advanced Voice Recognition Systems (AVRS), widely regarded as a “patent troll,” for allegedly infringing on a patent involving Apple’s use of network calls to enhance Siri's responses to users. 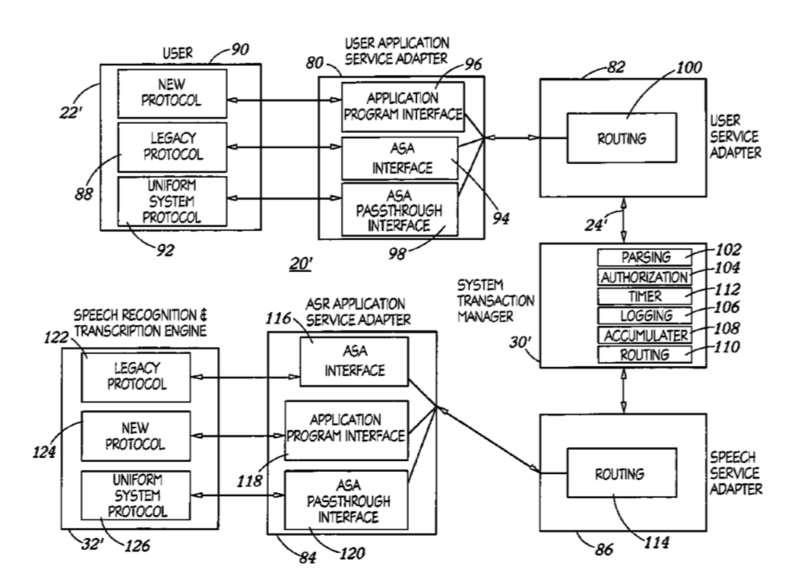 As noted by AppleInsider, AVRS claims Siri's execution violates patent number 7.558,730 called "Speech Recognition and Transcription Among Users Having Heterogeneous Protocols.” The non-practicing entity has six patents covering the same technology. A patent troll is an individual or an organization that purchases and holds patents for unscrupulous purposes such as stifling competition or launching patent infringement suits. In legal terms, a patent troll is a type of non-practicing entity: someone who holds a patent but is not involved in the design or manufacture of any product or process associated with that patent.